Trubur, Germany; Even after having celebrated four consecutive Dakar wins, X-raid isn’t ready to rest. Instead, it is working on creating the best possible package for the coming years. 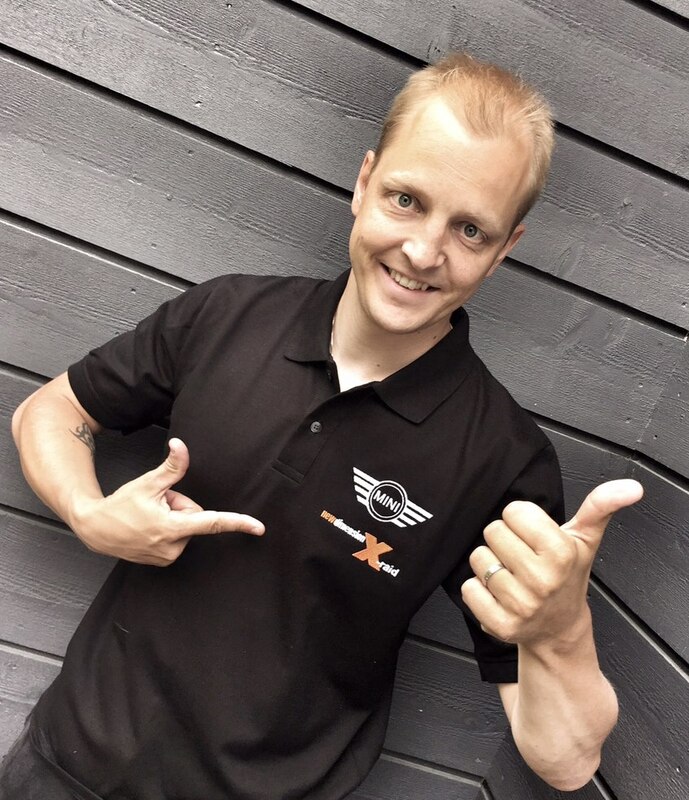 On the one hand, the X-raid team consistently enhances the MINI ALL4 Racing, currently the most successful off-road vehicle of the world, and on the other, X-raid succeeded in signing another competitive driver for its line-up: Mikko Hirvonen. 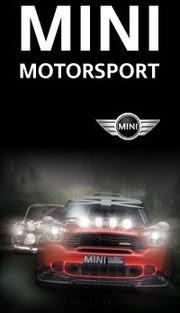 The experienced rally driver already demonstrated his skills at the wheel of the MINI ALL4 Racing in tests. The former WRC ace was thrilled by the MINI ALL4 Racing right from the start. Although the switch to off-road rallying represents a major challenge for the Finn. To provide him the best possible support on the way to coping with the new challenge, X-raid teams him up with the experienced co-driver Michel Périn. Périn is a four-time Dakar winner who celebrated his last Dakar-win to date in 2014: together with Nani Roma in a MINI ALL4 Racing. And although the Frenchman had announced his retirement from motor racing, early this year, he didn’t want to miss out on this opportunity. He already acted as Hirvonen’s co-driver in the tests and was fascinated by the Finn right away. In his 13 WRC years, Hirvonen finished second in the World Championship four times (2008, 2009, 2011 and 2012) but at the end of the 2014 season, the 35 year old retired from the WRC sport for good. 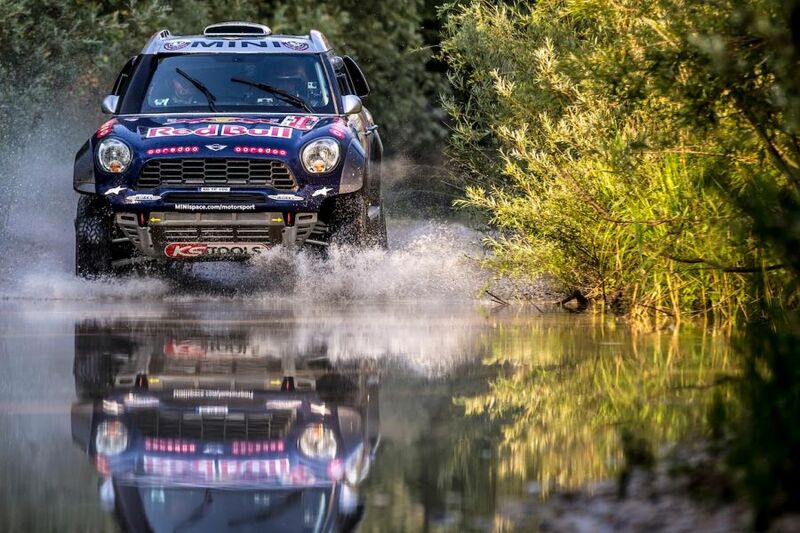 In June, he tested the MINI ALL4 Racing in Morocco for the first time and in a few days, in Spain’s Baja Aragon held in late July, Hirvonen will drive the MINI ALL4 Racing for the first time in anger. 1. What do you know about Dakar? I can say that six months ago I didn't know a lot, just what I have seen on TV. Of course, I knew it was a real long-distance race without pace notes and that it's far more about navigation and not so much about driving flat out. But now I've been executing long tests with the X-raid Team and I've been lucky to have been teamed-up with my very experienced co-driver, Michel Périn. He and the team helped me a lot to get a better picture of what it’s all about and the more they tell me, the more I'm getting excited about the challenge. 2. How was your feeling in the MINI during the tests and how was it to change your driving style? Of course, the car and the terrain where we were driving differed a lot from what you have to cope with in WRC rallying. A WRC car is more precise and more responsive but wouldn’t be able to go to the places we can go to with the MINI. And the MINI’s strength and ruggedness is just incredible. Sometimes we aren’t racing on roads but have to contest full off-road sections and the punishment this car is able to take is extremely impressive. Meanwhile, the speed isn’t a real problem for me – but understanding the limits of the car in the bad section still is. In addition, I would say that contesting the long sections in Raid rallying is more physical than what you have to cope with in the conventional rally sport. 3. What is your goal for the Dakar and the Baja Aragon? It's a lot about the experience. Dakar is such a long race and the dunes there are in a world of their own. So, to finish the event without encountering major problems or without getting stuck anywhere already would represent a really good achievement for my first Dakar. Meanwhile, the Baja Aragon is going to be more of the kind of rallying I'm used to. But driving without pace notes in your road book is not so easy and I still have to keep on familiarizing myself with the MINI as well. But should I feel good in the car and everything works well we hopefully will be able to set some good times in Baja Aragon.